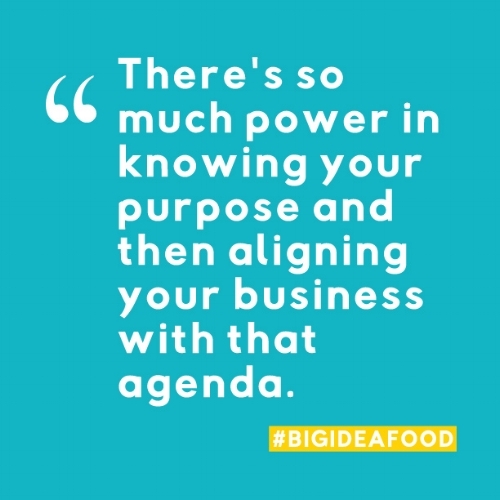 What inspired the creation of Big Idea Food? The concept of a daily devotional for entrepreneurs has been brewing inside me for a long time. I wrote an idea in one of my journals back in 2012 that was like a calendar called "365 reasons to quit your job and become an entrepreneur". I've been passionate about people using entrepreneurship to achieve the abundant life we all seek for a while and this is really an output of that larger passion and calling. I realized I had the book inside me sometime in 2016 but I wasn't planning on writing it anytime soon. I was focused on building up my design business and then I had a really cool startup idea I was also pursuing. I felt God tugging at me to take a break and write it. Stuff with my startup idea wasn't quite working out. God was like, um you don't need anything but your laptop and old journals to start writing this book tho, so why don't you start with what you already have? It wasn't until I started pulling together all the content I had in my journals from over the years that I realized what I had been sitting on and how helpful it could potentially be to other people. I've always been a hustler. I used to make those bracelets with the string and try to sell those. I always sold the most for my elementary school fundraisers. It was in college during my last co-op stint when it really hit me that I didn't want to work for anyone. I was working at an architecture firm in Chicago and it just dawned on me one day that all my hard work was lining someone else's pockets and I could put the same amount of effort into on my own thing and make what they were making. That was also at the same time I was attending Bill Winston's church (in Forest Park, IL). He has this powerful anointing for business; I truly believe God sent me there to receive that from him because that's where my entrepreneurial fire got lit. You already have everything you need right now. You don't need another course, another job, another degree, you just need to go for it and learn along the way. A first lady at a local church here in Indy told me that; I didn't listen and I wish I did, I would have been a lot further along now if I had. My work ethic right now is super lit, I'm proud of it. I still work 9-5 so I've been getting up by 4:30 (most)(weekday) mornings to spend time with Jesus and then get work done before I go to work work. Getting up early to do these two things has been EVERYTHING to me. Start where you are with what you have. Don't focus on what you don't have or what you need before you can start, look at what you do have. 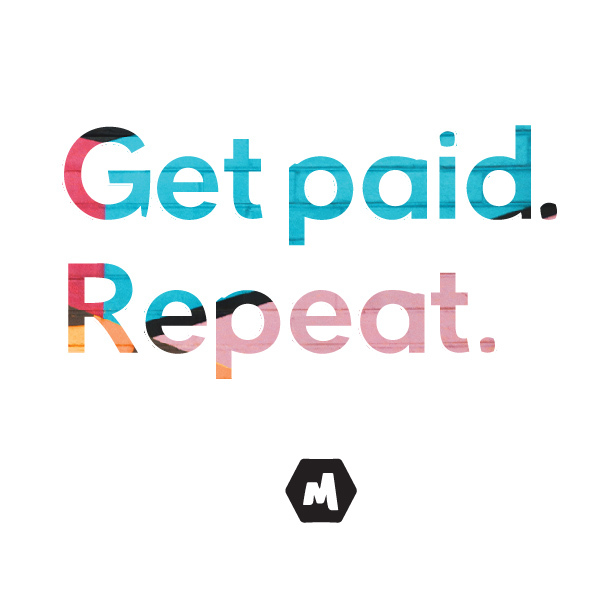 What talents & resources do you have already that you can monetize? I guarantee you already have gold in your hands, you just need to realize it. And if you don't see it yet, ask God! He'll show you!